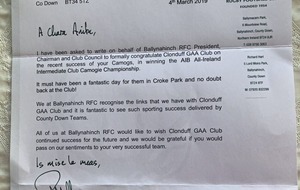 CLONDUFF GAA club in Co Down has praised a "truly magnanimous and sporting gesture" after receiving a congratulatory letter on their All-Ireland Intermediate Camogie Championship win from Ballynahinch rugby club. 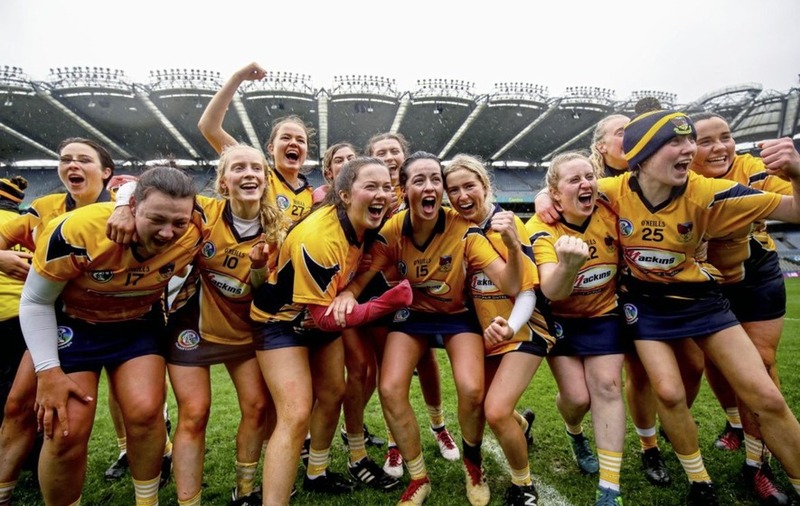 The letter was sent following Clonduff camogs' victory over Waterford club Gailltír last weekend at Croke Park - a win which clinched the Co Down club's first ever All-Ireland Intermediate title. 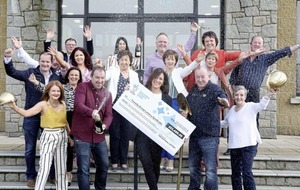 "We at Ballynahinch RFC recognise the links that we have with Clonduff GAA club and it is fantastic to see such sporting success delivered by county Down teams," wrote honorary secretary Richard Hart. 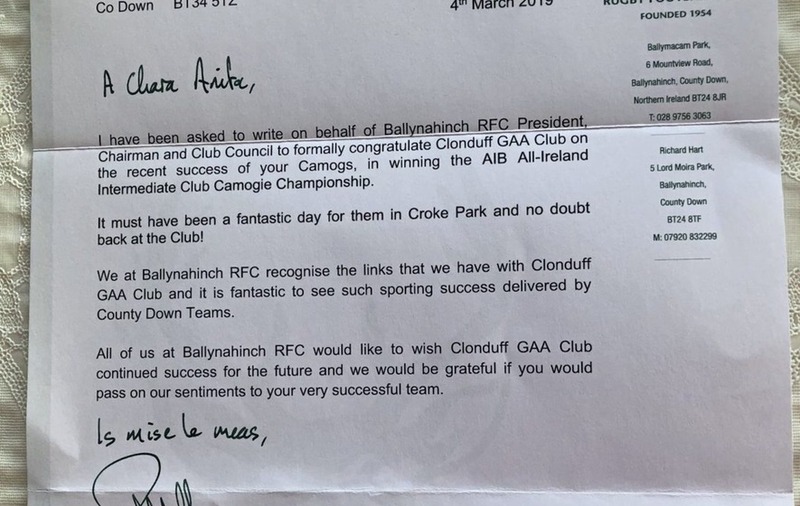 In a tweet, Clonduff shared an image of the letter, writing: "What a truly magnanimous and sporting gesture from @HinchRFC". 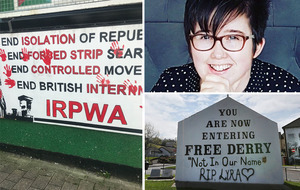 Another Co Down GAA club, Aughlisnafin, said it was a "fantastic" tribute. 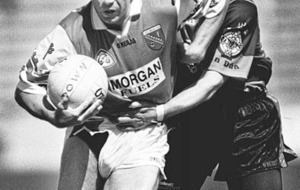 "A few of our players have played and continue to play rugby for the Hinch and they have been brilliant for them," it wrote.